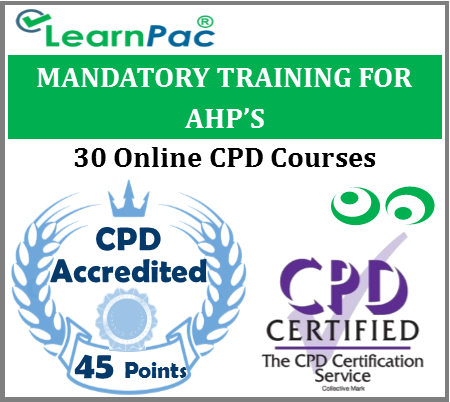 Welcome to our online mandatory training for allied health professionals (AHPs) package. 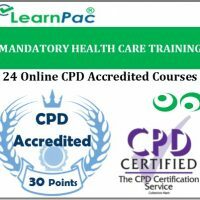 Our online mandatory training for AHPs package was developed in line with the latest UK legislation and meet the requirements set out by the Health and Care Professions Council (HCPC), National Health Service (NHS), Skills for Health’s UK Core Skills Training Framework (CSTF), the Care Quality Commission (CQC), Skills for Care, UK Health and Safety Executive and other professional and regulatory bodies. 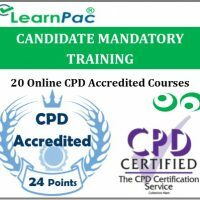 The aims and objectives of this online mandatory training package is to enable allied health professionals to meet their mandatory training requirements in line Health and Care Professions Council and Skills for Health CSTF framework (whether it is induction, refresher training or as annual update). We have developed appropriate mandatory training packages for AHPs to meet the NHS quality standards and performance ratings. Our health and safety courses for allied health professionals help to reduce injuries and avoid subsequent claims due to negligence and malpractice, improve staff morale, provide safe and effective care and improve patient experience. What is covered in this online mandatory training for AHPs package? Who is the online mandatory training for AHPs package for? All allied health professionals, whether part time or full time or locum AHP staff. 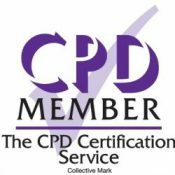 This CPD accredited mandatory and statutory training package can be used for induction training or yearly refresher training (annual mandatory training updates for allied health professionals). At the end of this mandatory training for AHPs e-learning course, learners will be required to complete an online assessment. On successful completion of the knowledge test (80% pass mark), learners will be able to download a FREE CPD certificate that is valid for one year. The content of this online mandatory training for AHPs e learning package has been independently certified as conforming to universally accepted Continuous Professional Development (CPD) guidelines. After adding your mandatory training for AHPs e learning package to the shopping cart (by selecting Add to Cart), you will be able to make a secure payment using all major credit and debit cards. What do allied health professionals do? These are the therapists, scientists, technologists, administrators, managers, and assistants who comprise the backbone of our health care workforce. Their role in providing optimal patient care and satisfaction is critical, indispensable, and distinct from medical, nursing, and dental professionals. What is mandatory training for dentists and orthodontists? Mandatory training is a requirement based upon the responsibility for allied health professionals to work in a safe manner. The training modules in the mandatory training for AHPs are appropriate in depth to the level of understanding needed. 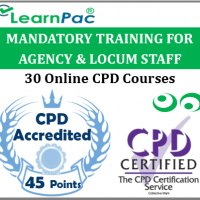 Our statutory and mandatory training courses provide allied health professionals with interactive online training, end of courses assessments and downloadable and printable CPD accredited certificate. This enables AHPs to be compliant with their mandatory training requirements. Why do AHPs need mandatory & statutory training? Our accredited online training package for AHPs helps clinicians to meet the statutory requirements of the NHS and private healthcare sector and professional code of conduct. We are committed to keeping up to date with changes in relevant UK legislation, national directives and requirements on mandatory training programme to ensure that it reflects changing legal, risk and service requirements. This online mandatory training for AHPs ELearning package was developed in line with the CSTF learning outcomes. Very good package , contained everything I needed all in one place. The online courses were all mobile friendly too so I could complete them whenever I liked. Will be using this company to refresh again. Clear information, good quality for price, ability to work at own pace and to fit my own time and schedule.